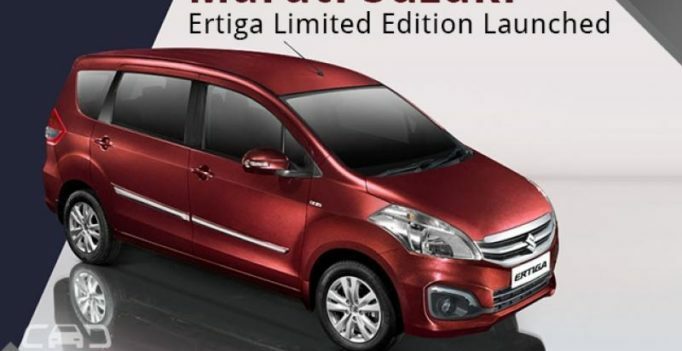 Maruti Suzuki has introduced a limited edition model of the Ertiga, based on the VXi and VDi variants of the MPV. 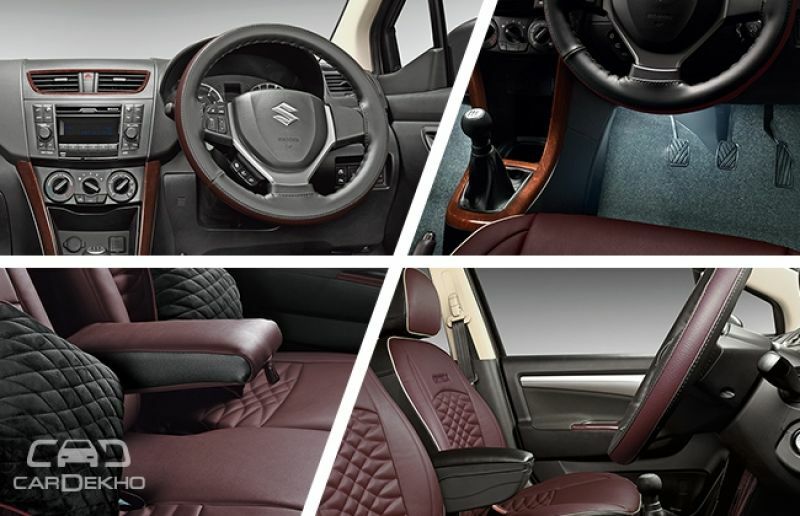 It is priced in the range of Rs 7.85 to 8.10 lakh (ex-showroom, New Delhi) and is available in both petrol and diesel engine options. While the petrol version is powered by a 1.4-litre mill and is available with five-speed MT/four-speed AT transmission, the diesel version is powered by a 1.3-litre engine coupled to a five-speed MT transmission. 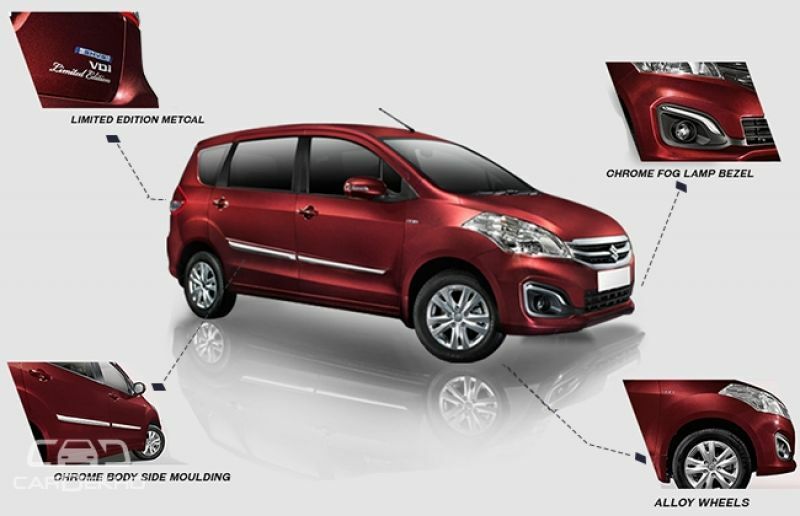 The limited edition models offer additional goodies compared to the standard car.